Downer PipeTech & Downer- relationships creating success. 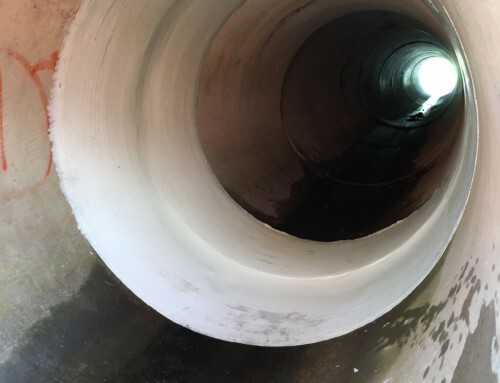 Home/Company News/Downer PipeTech & Downer- relationships creating success. 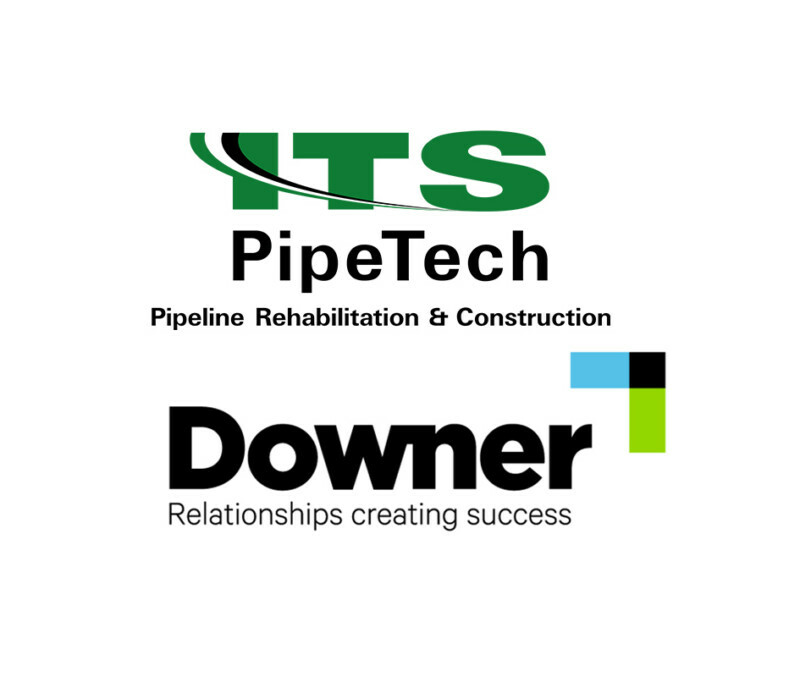 We are very excited to announce that Downer PipeTech has entered into a sales purchase agreement (SPA) with Downer expected to be finalised by 31st March. Downer is a listed company on the ASX stock exchange & employ about 19,000 people across more than 200 sites and projects. 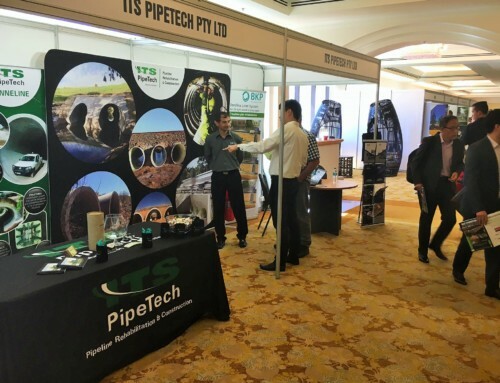 This is an exciting announcement for Downer PipeTech as it provides our business and people with fantastic opportunities being part of a large company that is in a significant growth phase. 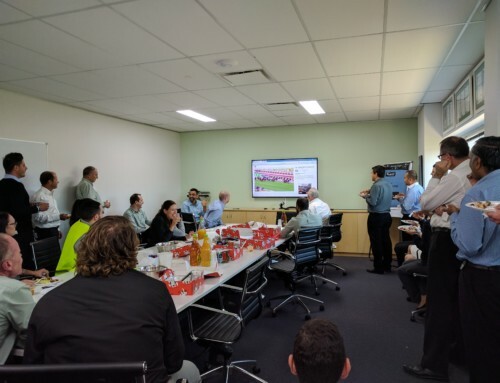 Downer PipeTech will continue keeping our brand, people and management structures and will form part of Downer’s Utilities business under their Infrastructure Services division. [Managing Director] and the ITS senior management team. 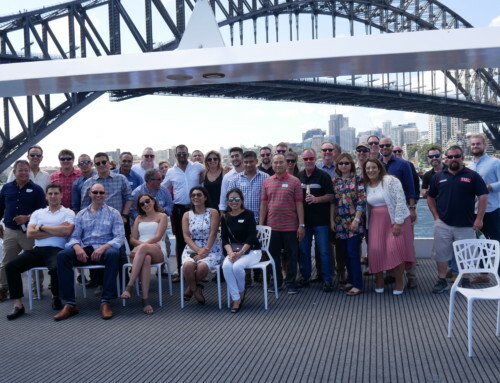 This is an exciting time for our growing company and we look forward to exploring and sharing the benefits that joining the Downer group will bring to our customers and staff alike. 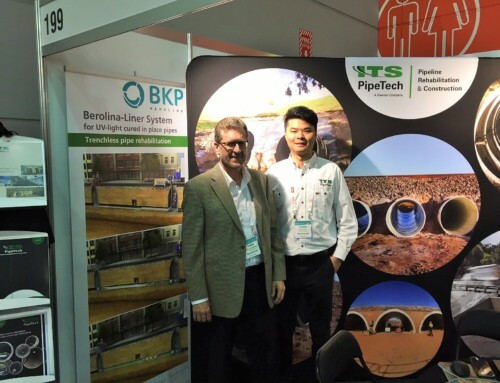 By Serkan Erarslan|2017-04-20T11:18:48+10:00March 16th, 2017|Company News|Comments Off on Downer PipeTech & Downer- relationships creating success.